This entry was posted in Detox on July 21, 2016 by Sabrina Acatrinei. Commitments are essentially promises you make to others or yourself. They are an expression and an extension of your character as you honor your word and do what you’ve said you would. Most of the time, people make commitments with the best intentions and for worthy goals or causes. But if your commitments lack solid reasons—if they’re just made “off the cuff”—you may ultimately lack the motivation to stay on track. If the commitments you make involve personal difficulty or significant challenges, you may even be tempted to avoid getting started altogether, or you may give up and walk away when things get tough. No one enjoys undergoing difficulty or painful experiences. But people willingly face hardship and suffering every day when they know the end result is worth the effort. In other words, they have good reasons to remain committed and to stay determined along the way. 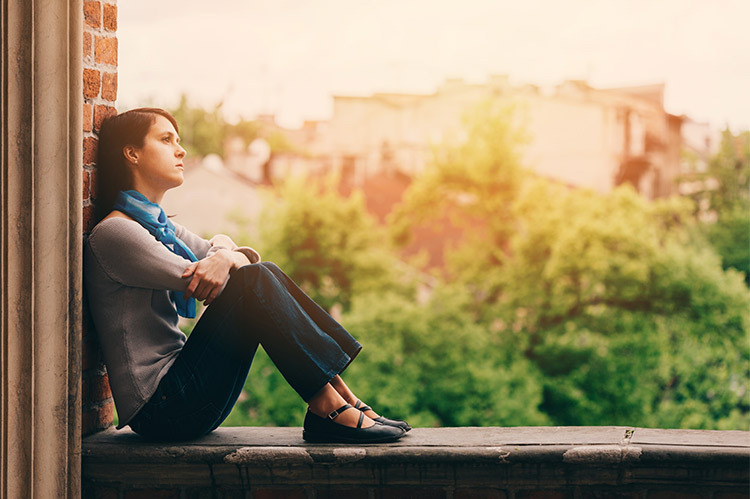 For those who have a substance use disorder, the challenge of facing detox and getting started in a recovery program can be overwhelming. It requires a commitment not only to getting clean but also to enduring the unpleasant process of withdrawal and detox. In order to make real progress toward lasting recovery and regaining a life that can be truly enjoyed, there are certain steps that everyone must go through, no matter how long they have been abusing drugs or alcohol. The first of these steps is making a commitment to quitting and getting better. Not only the initial decision to get better, but also every step along the path of recovery, will require commitment. There’s no way around it. By having clear reasons for your commitments, you’ll find it easier to stay motivated, focused and determined. You’ll be safer and more comfortable. When you decide to stop taking drugs or alcohol, you must make sure that you do it in a safe and healthy way. Some symptoms of withdrawal can be severe and even life-threatening. By entering a medical detox center you will have a doctor who understands your needs and what changes are occurring in your body and brain. The doctor can provide care and medications to minimize discomfort and make withdrawal go as smoothly and as safely as possible. You’ll have less temptation. The staff will not only monitor you in case you need any medical attention, but a detox facility is designed to keep you away from the temptations you may have if you try to get sober alone. You’ll get emotional support. During your detox, you may experience emotional struggles and cravings for the substance you’ve been abusing. Again, the understanding and caring staff will provide emotional support and encouragement as you go through these changes during withdrawal. You’ll be done soon. The typical length of drug detox is a few days to a couple weeks, depending on the substance of abuse. The point is that the time is limited; the detox process doesn’t last forever. Knowing there is “light at the end of the tunnel” can be a powerful motivator in keeping a commitment to stay the course. You’ll receive guidance. Detox is a crucial initial step in recovery, but it’s only the beginning. During medical detox, you’ll receive expert guidance for selecting a treatment program that will assist with ongoing recovery and avoiding relapse. If you are committed to taking the steps necessary to quit using drugs or alcohol, medical detox professionals can help you with the next step in the recovery process. No matter what reasons help you make and keep a commitment to detox, at the end of the day, there’s one ultimate reason: you’re worth it. You deserve to feel better, to be clean and sober and to enjoy a fulfilling life free of the burden of addiction. Accepting the challenge and making the commitment to detox is an acknowledgement of your own value and importance. Understanding your own self-worth and keeping commitments to yourself will also enable you to create better relationships. You’ll show yourself to be a person of responsibility and accountability that others can respect and admire.